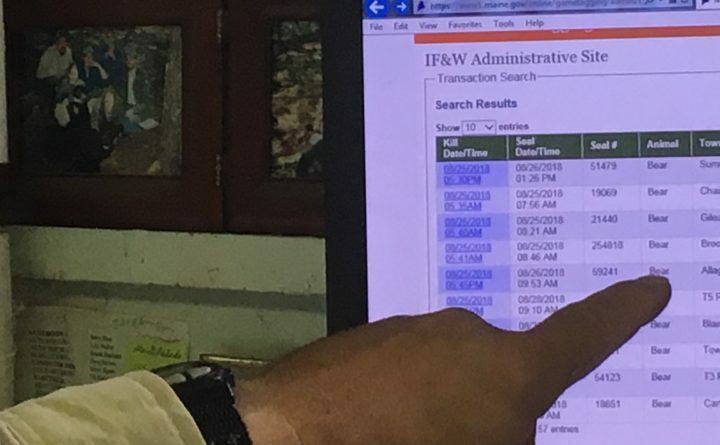 Maine Department of Inland Fisheries and Wildlife biologist Randy Cross points to his computer screen, showing how a new web-based registration system enables state officials to see real-time big-game harvest data. BANGOR, Maine — Up until this fall, the state’s wildlife biologists had to wait for months in order to tell how many moose, deer, bears or turkeys hunters had been harvested. Thanks to a new web-based registration system, those days are over. “There are 2,157 bears registered as of right now,” Randy Cross, a wildlife biologist for the Maine Department of Inland Fisheries and Wildlife, said last week after a quick glance at his computer. Just how different is this new system? Consider: Also on Cross’s desk were some paper forms that had yet to be entered into a database, detailing the status of research bears that had been killed a year earlier. “This new system will quickly allow tagging stations and hunters to register their animal, and also provide our biologists and game wardens with real-time harvest data,” Chandler Woodcock, Commissioner of the Maine DIF&W, said in a release. 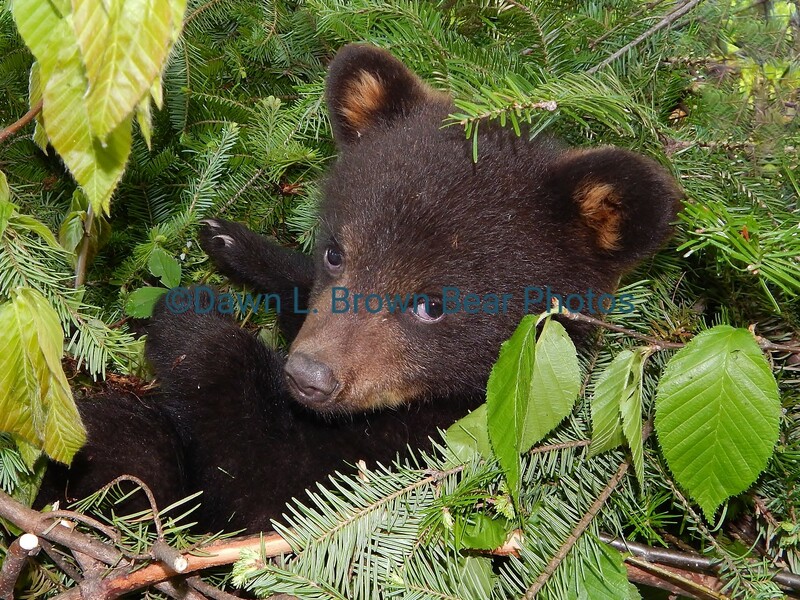 The new web-based system became operational the opening day of bear season, Aug. 27, according to the DIF&W. Beginning next year, the system will be available for use in tagging furs as well. In years past, registration for each animal shot by a hunter was first written into a paper logbook at one of dozens of tagging stations around the state. After the season ended, those logbooks were sent to Augusta, where all of the specifics — gender of the animal, the town where it was shot, the name of the hunter, the kind of firearm used and other information — had to be hand-entered into a computer database. Cross said the animal that he studies — the black bear — was typically processed last, because biologists responsible for moose and deer needed access to complete data in order to determine a management plan for the next year. Now, that wait is over. And Cross is excited because it helps him get a better idea of what’s going on in the woods at a given time.